EMILY WINFIELD MARTIN sketches, paints, and stitches to create imaginary worlds and characters. She is the author/illustrator of The Black Apple's Paper Doll Primer. Her store, The Black Apple, has been featured in national publications and on TV shows, including the New York Times and The Martha Stewart Show. The inspiration for Oddfellow's Orphanage, Emily's first book for children, came from the real I.O.O.F. (Independent Order of Oddfellows), dancing bears, ragtime music, and magic and mysterium of all sorts. Originally, Emily painted portraits of the children and adults at the imaginary orphanage, and from the portraits the stories emerged--enough to fill a book! 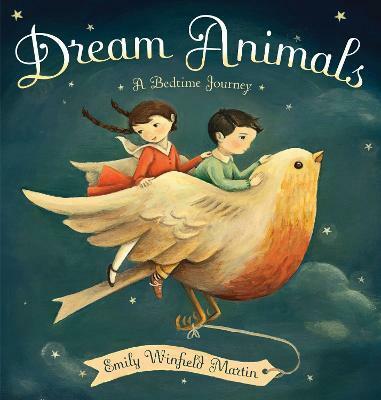 Emily lives among the giant fir trees of Portland, Oregon, with her fellow adventurer, Josiah, and their cat Miette.